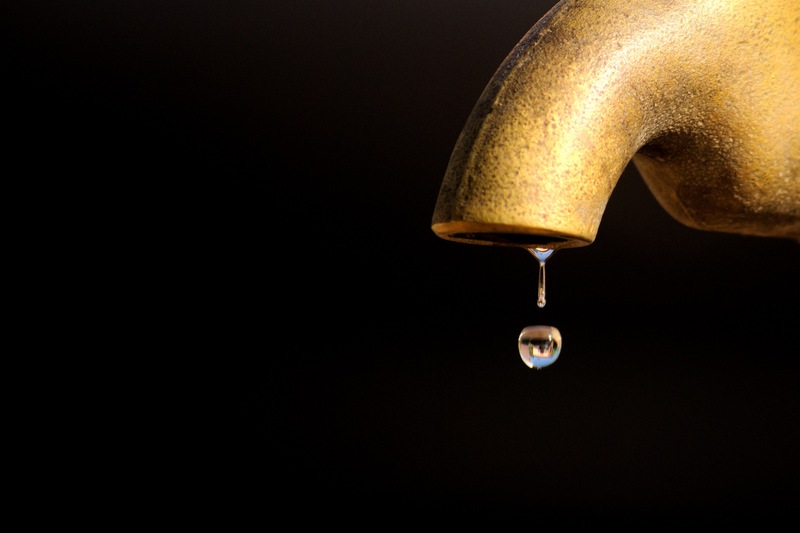 Just as the slow drip of a leaky faucet can end in thousands of gallons of wasted water, a slight leak in your small business can cost thousands of lost dollars. Many businesses spring cash leaks without realizing until it’s too late. Cash leaks mean less money to cushion cash flow gaps or survive slow seasons. Recognizing the most common causes of cash leaks in business can help you prevent them before your business goes under. Small businesses need many suppliers, technologies, services, applications, and tools to run their operations. Most business owners rely on third parties for these services, paying fees for each. It can be easy to pay for unnecessary tools and services, such as more cloud storage than your small business needs or point-of-sale software with excessive features. While it’s important to choose products and services that will be scalable with your future business growth, it’s equally important to pay for only the features you need and will use. Keep track of service fees, including them in monthly cash-flow charts. It is in your best interest to occasionally analyze your business needs and compare them with the services and applications you pay for. There are likely services you once needed but don’t use anymore, or services you’ve never used but are still paying for every billing period. Without regular operations analyses, service fees can go unnoticed and disappear into the background, costing you a lot of unnecessary money. Poor productivity is a silent killer of small businesses. Be proactive about output in your office, encouraging good organization and proficient work. Find out what you can do to facilitate better productivity, such as offering more flexible schedules or investing in better office programs and equipment. Changing your workflow to increase the number of tasks your team can complete every hour can save considerable cash in the long and short term. If workforce productivity is lacking, don’t assume you can’t change it. Analyze the situation to determine the source of lost productivity. Your workers may need ergonomic desk chairs to limit the number of times have need to get up and stretch. Wellness initiatives can limit the number of sick days your staff has to take every year. Technology might be behind the times, leading to downloading lag-time or inefficient operations. There may be new systems that will optimize your workforce, eliminate human error, and cut inefficiencies that are slowly eating away at your business. Your employees can be the cogs that keep your business running, but they can also be a significant source of hidden cash leaks. Failing to focus on employee retention, for example, can make a major dent in your annual budget. High employee turnover costs much more than just time training a new hire – studies show that replacement costs, on average, six to nine months of the employee’s salary. A new hire can easily cost tens of thousands of dollars when a raise or better benefits might have convinced the existing employee to stay. Other employee-related cash leaks include having the right employee in the wrong position. This inefficiency can waste significant resources. You might also be outsourcing tasks such as customer service call centers, bookkeeping, or content writing that would be cheaper if you kept them in house. Micromanaging your employees can also create a cash leak – you’re wasting your valuable time when it would be more cost-effective and beneficial to train employees and let them do their jobs on their own. Take a good, hard look at your hiring, training, and retention practices to find out if there are places where your cash is slipping through the cracks. Keep a close eye on all your business operations and conduct analyses every so often to make sure your business isn’t leaking cash right under your nose.